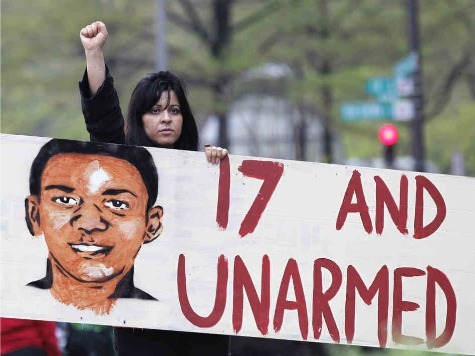 According to two Gallup polls, the verdict in the George Zimmerman case has caused more blacks to think new civil rights laws are needed, the government should be more involved in improving blacks welfare, and that blacks are treated badly in the United States. A Gallup poll the month after the verdict found 61% of blacks felt more civil rights laws should be on the books, as opposed to 53% the month before the verdict. 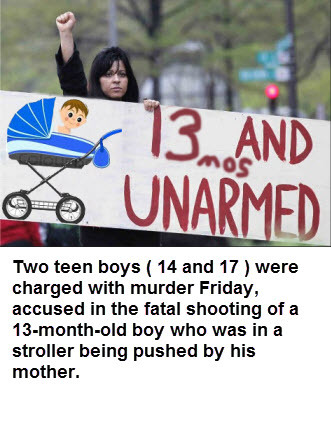 Whites are more negative about race after the shooting of a 13 month old in a baby stroller by two blakc teens ages 14 and 17 in Atlanta. Guess what, Black Community......I am WAY MORE NEGATIVE ABOUT YOU!! I was NEVER RACIST, but now I FEAR you!! I would not hire you like I used to because the majority of you seem to be FERAL!! YOU ARE SCARY!!!! CHANGE YOURSELVES!!! Kept ignorant by their media & duped by their president in a tandem effort to promote racial divisiveness. That's because they thought they finally had Whitey by the throat and could do anything they wanted to him and he wouldn't be allowed to defend himself, but it turned out not to be true. 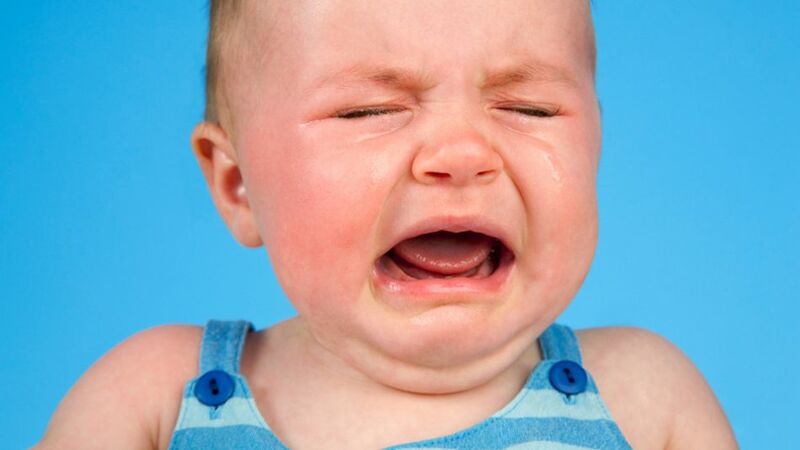 I am sick to death of liberal whining. All the cynically manipulated noise surrounding the Zimmerman verdict was designed INTENTIONALLY to make blacks more “negative about race”. That should be obvious to anyone who’s not asleep. Now if we can only get that picture to go viral then that black moriah holding it will go ballistics. In a related and equally self-serving but meaningless poll, 100% of black moochers feel that they should get more free stuff paid for by whites. I’m move negative about race since black Americans voted en masse for an unqualified communist for President. And the rest of us are far less apt to care. Thats what happens when you go to that well once too often. And whites don’t trust Holder’s Department of Our People either. We ‘gon bash yo heaid in. You no gonna shoot back—got it?